This Subscription Model with Recurring Income does not require any previous technical skills in web design or development. Current owner utilises a team of contractors built over 10 years to complete the work who will 'come with the business'. There are two faces to the business: One that services the Salon & Spa Industry - Hairdressers & Day Spas - with services which include website packages and online marketing for over 10 years with an excellent reputation and secondly one that targets Small Businesses generally, again with website packages and online marketing services. Products offered: Low price point but high functioning websites designed, implemented, maintained and hoisted, plus on-line marketing, SEO and more. Time Commitment: Currently the owner spends approximately only 30 minutes per day on average maintaining the current subscription client base. Ideal for someone wanting a laid back non time commitment lifestyle, freedom to travel and maintain income, have multiple businesses or make business work around raising a family and running a household. Opportunities: There are huge and multiple opportunities to grow this business with expansion of the current services to new customers and/or the addition/expansion of other services in this online marketing sphere. Training and Transition: Current owner happy to give full training in the well documented policies, procedures and systems to ensure a smooth transition to new owners. 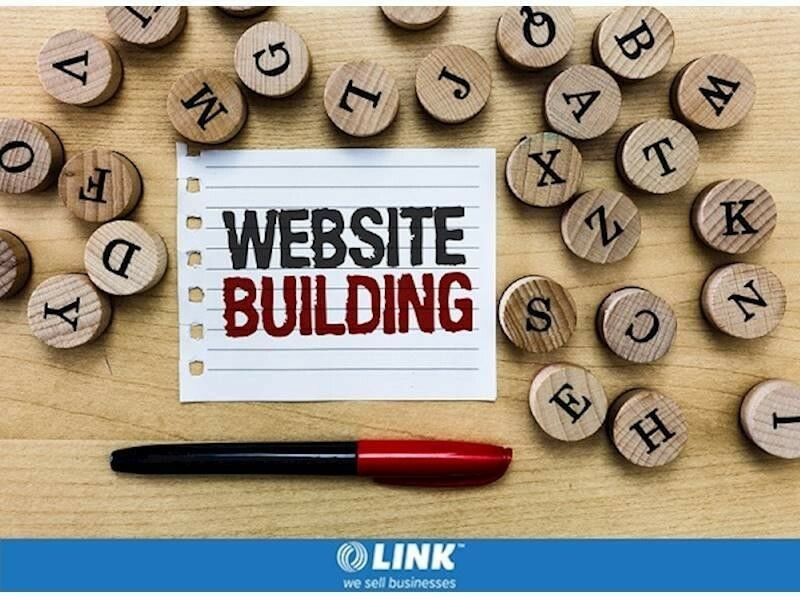 A Confidentiality Agreement needs to be completed before further information can be disclosed, please complete an online confidentiality agreement at https://linkbusiness.com.au/GC00469 and click on the ENQUIRE NOW button. This Mobile Services Business is one of 24 businesses for sale in Northern NSW, New South Wales, and one of 36 Mobile Services Businesses in this region that a business for sale currently has on offer. This Mobile Services Business is for sale in Northern NSW for the asking price of $99,000 and has been marketed for a while and is definitely worth another look as it is sure to be snapped up soon..